WINTER SALE has started for Limited Time. Order Now! 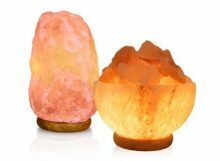 Himalayan salt lamp is a great addition to any home or office, so the decision to buy a Himalayan salt lamp is usually a good one and the benefits are many. 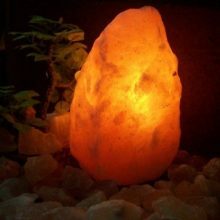 Aesthetically, a salt lamp will provide beautiful orange-reddish ambient lighting, creating a tranquil, soothing surrounding to make your home or office feel even more cozy. 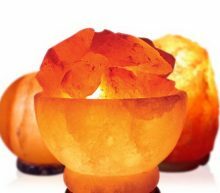 More importantly, salt lamps also offer many health benefits. These benefits include air purification, odor elimination, and better mood. 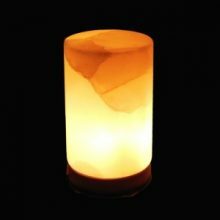 Find out a little more about our salt lamp products and why they’ll make such a great addition to your life! 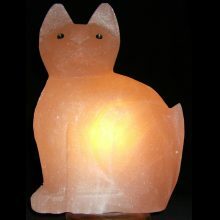 Check our SALT STORE and order from huge range of Natural Shape Lamps, Crafted Lamps, Mini USB Lamps, Tea-Light Holders, Bath & Massage Soap, Salt Detox Lamp, Salt Cooking Slabs, Edible Pink Salt, Bath Salt, Animal Salt Licks, Salt Bricks and much, much more! 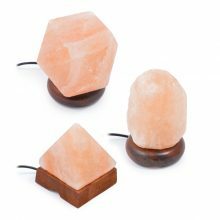 Experience for yourself Himalayan salt natural, earthy beauty as a home decor and lighting feature, or indulge in its natural healing and cleansing abilities, and discover how the salt can be used to enhance many aspects of daily life. We also provide wholesale and bulk ordering options. 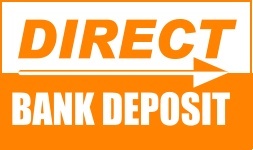 CONTACT US for more information regarding bulk ordering. I never purchased anything from websites before. 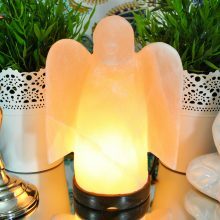 But since I found out about MyEshop.pk online salt lamp store, I can trust them with my money. Thank you for making my house look beautiful with Salt Lamps. The lamp is very heavy, but beautiful as well as functional. I love it and bought several more as gifts, which were enjoyed greatly by all. Though the lamp I got looks a little bit different than on the picture shown I like it. Hard to really make a review of this just yet. But have noticed some dust on the lamp. Not sure how long the effects of the lamp will take. But I will say that the lamp is a nice addition to our home. I am addicted to MyEshop.pk. I enjoy looking at the products which makes me happy to buy more and more. Thank you for all the offers! I ordered four of these lamps. I was so pleased that all of the lamps arrived in really good shape. The color does vary from lamp to lamp. Mine went from a lighter white to a nice orange glow. All are quite nice. The price was better than other websites I checked. I will order this lamp again as they made great gifts (everyone loved them) and I really like the one I kept for myself as well. Shopping at MyEshop.pk was great and quite fast. This lamp is used as an accent lamp and looks great. I gave one to my wife for her birthday and she loved. We will be getting at least a couple more to put around the house. The glow is soft and warm. The time taken to deliver the product was excellent and the service was superb. Keep it up! Got lamps for a friend at the time who does Massage Therapy. She uses it in her massage room and she really likes them. 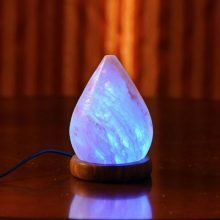 It was a lot bigger than it seemed from the website and it is very heavy.. I’m a fan of the overall quality of salt lamps and the amount of light it produces. Great Job MyEshop.pk! The purchase process from MyEshop.pk was fast, easy and very satisfying. 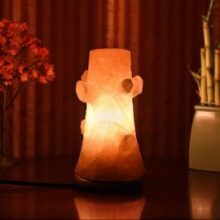 I will not only order from them again, but will tell my friends and family about my experience with both MyEshop.pk and the lamps. Was happily surprised with my items. I bought two. They look as good as the $70 ones I have seen. This is a terrific value. I am very pleased and will buy more for gifts in the future. It was a wonderful experience shopping with Myeshop. The product was delivered really fast and the product itself is of very fine quality. Thank you! Hi…it was really a great experience to shop online from myeshop.pk. All products are as it is which are shown on the page. 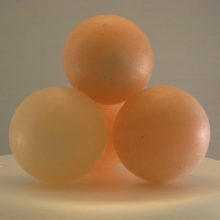 Very good material and reliable shopping site for salt lamps. 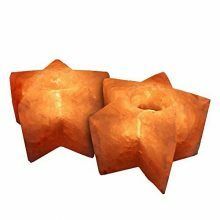 I have seen these salt lamps for $80+ in boutique stores and was thrilled to find them at Myeshop.pk! $25 for this lamp is incredible, it’s relaxing just looking at it. Definitely a feature that would be in the corner of a massage therapist’s treatment room. I have it on 24/7 and I can’t tell a difference in the ‘ionization’, but it makes me feel good to see it glowing on my desk! 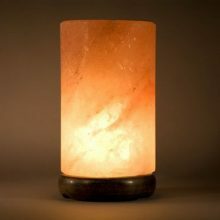 The salt lamp is awesome, easy to set up, gives a warm, glowing light that makes any space more relaxing. I would like to recommend MyEshop online shopping in Pakistan to all the viewers. 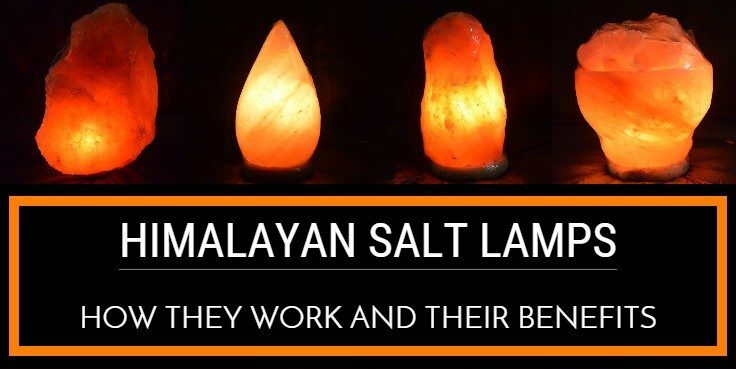 They are the best providers of Salt Lamps in Pakistan. 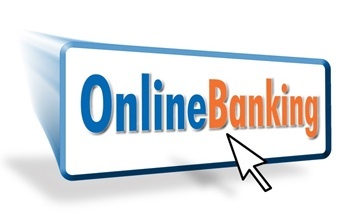 Rather than trusting some stupid websites, give these people a try, I am sure you will fall in love with their service. Purchased this to help stabilize the air as well as the soul. would probably get a few more for other rooms. plus they are great night lights. Much more than I expected. Everything stated about it in other reviews are true. I would recommend that anyone contemplating this purchase do so. I am very happy with my purchase, and will probably be buying more as the money allows. The look alone is enough to please me, and I do hope the salt lives up to the claims on the air freshening. These lamps are my absolute favorite things! I place this lamp on my “meditation table” and it is gorgeous. It has a lovely pink-orange hue that is deeply calming. I love the natural look of the lamp and how every lamp is cut a little different to be unique. I watch it for a while as I meditate and it helps me to focus because of the central light. The lamp is very heavy since it is a dense chunk of salt. The price is very reasonable at Myeshop.pk compared to what you would get anywhere else. I find that it really does help with the air quality. I can feel a small difference after placing it in my room because I can breathe a little deeper and I no longer have this weird cough I had for a couple years! I’ve had it for 8 months and I NEVER turn off the light and it is still going steady and strong. It doesn’t seem to get dusty either. Admittedly, when I first got it, I took a piece and it tasted just like Himalayan salt so I know it’s real and not some knock of. I really appreciate the website. 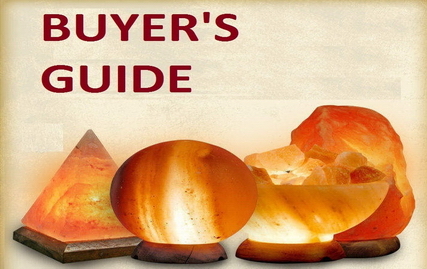 I can say that MyEshop.pk is the best website for shopping Salt Lamps that I have ever seen. Everything is too good and perfect that nobody can stop themselves from purchasing a product immediately. Well done! The lamps are really gorgeous and MYESHOP.PK offers the best price I could find. Overall the lamp is wonderful. I got this as a gift for my mom. She loves it. It arrived early, and the price was great. Could not have gotten a better deal. It was a great experience shopping with Myeshop.pk – Amazing salt products. They really do seem to purify the air. After leaving a lamp on in a medium to smaller sized room and then returning to that room an hour later, the air smells just like a room that has been using a Holmes brand air purifier with ionization. Very fresh. The lamps are very very heavy, and leave a little salt dust after setting for a few days. It cleans up easily. The lamp itself is very beautiful and unique. We love them! 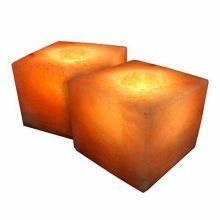 Perfect place for you to shop salt lamps online. They got the best salt lamps stuff and guess what they don’t lie. The Himalayan Salt Lamp was recommended to me by a friend who knows I suffer from allergies. While I haven’t had the lamp long enough to notice any real difference, I do notice that I’m not getting headaches as much as I used to. 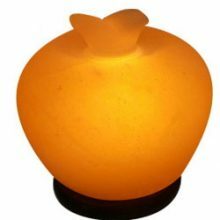 The lamp itself has a beautiful, soft peach color to it and it seems to blend in with any decor. I spent quite a long time searching the internet for this item and you cannot beat the price of MyEshop.pk Online Store. For ambiance, it’s a wonderfully unique, soothing addition to a room. I love these! I bought two of them one for my son & one for myself. I have each one in our room. My son has year round allergies & I noticed his sneezing in the mornings aren’t as frequent. Also, the light & slight scent is so relaxing. I used these the first night we bought them & have had calming feelings. I wake up better & my skin even feels softer. I decided to buy a third one for my mom & she loves hers as well. I definitely believe there is just something magical about these lamps. 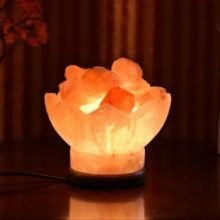 Well its a very good site and i think its first ever website from Pakistan which allows us to buy salt lamps online and an option to pay cash on delivery. 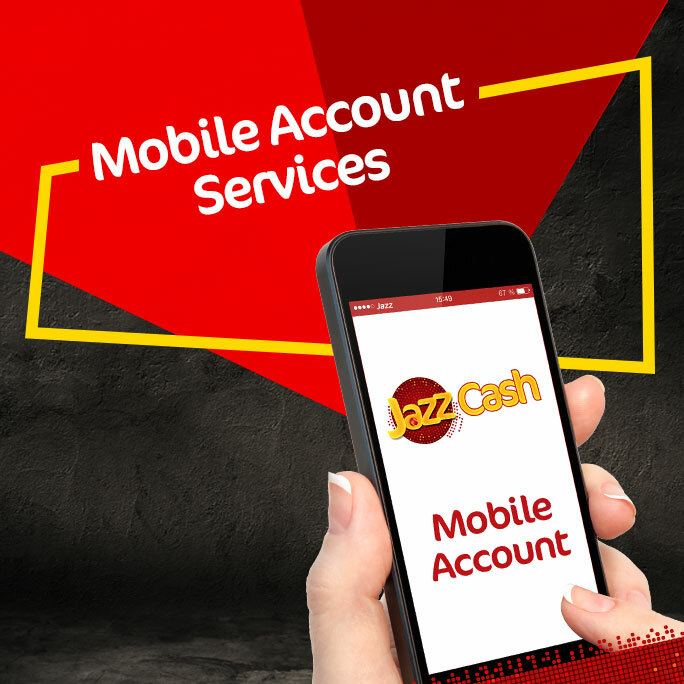 There customer support is very efficient and prices are very low its a great effort.